As a business owner you are accustomed to making important decisions, but sometimes technology related decisions are beyond your expertise. Relying of someone with the experience and expertise is vital in making the right decisions. 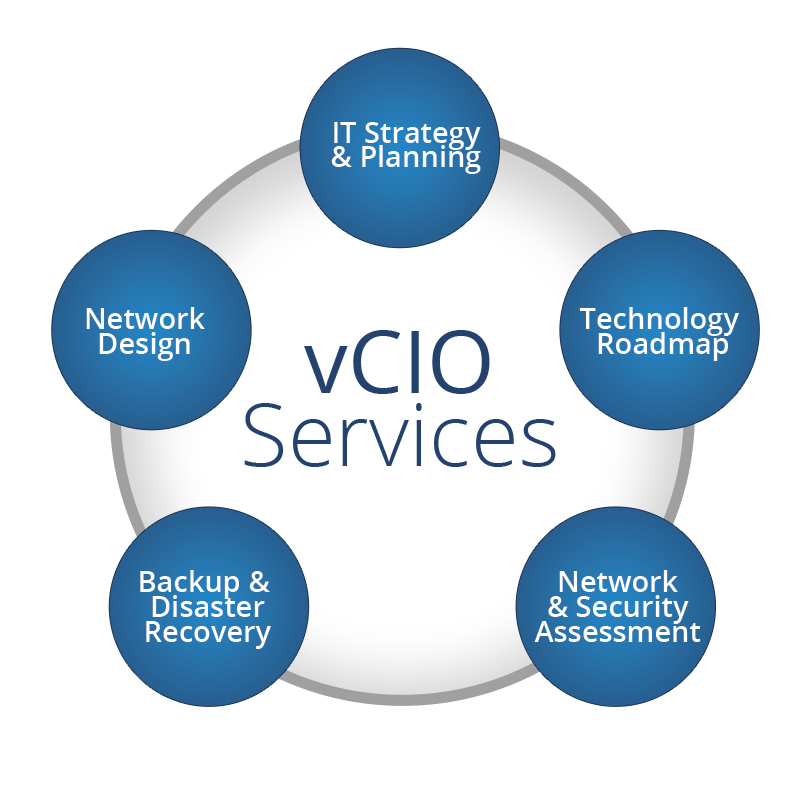 At WTS, our vCIO service provides you with consultative guidance over your IT and technology projects.